Changes aim to address targeting across devices. 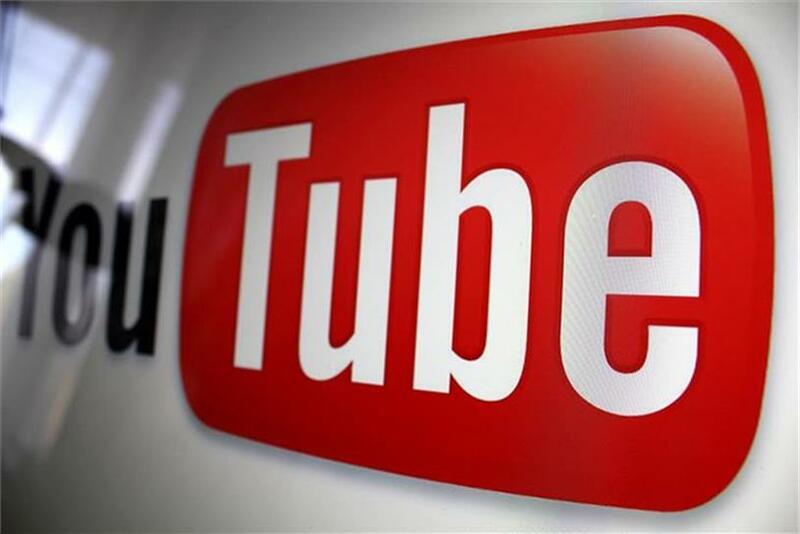 In recognition that half of views come through mobile, YouTube has announced changes it claims will allow advertisers and agencies to better measure their campaigns and target audiences on YouTube across screens. While pixels and cookies will still have a role, YouTube will be limiting the use of the outdated tech on its platform. Cookies are ineffective at tracking multiscreen behavior, agreed Hamouy. "Finally, building upon the EU Cookie Directive from May 2011, new EU legislation introduced next year around a user’s right to be forgotten could further limit the value of the existing cookie approach."